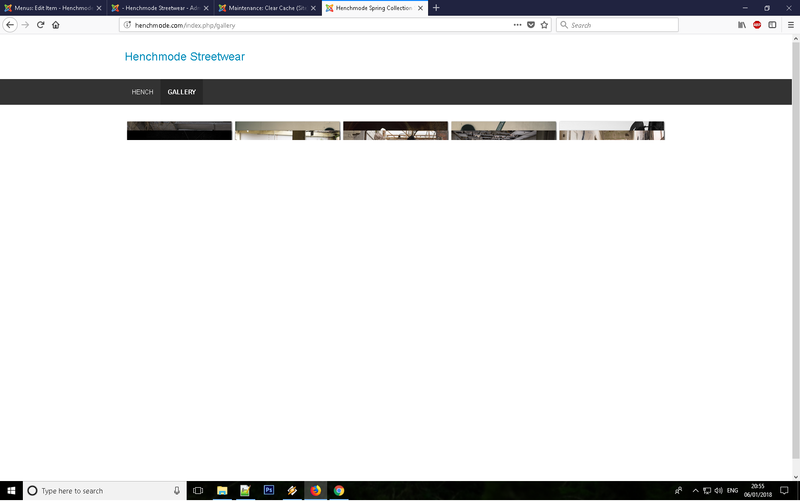 Many times whenever I attempt to view my OS Gallery on my public website, the thumbnail images don't load properly. See attachment. What is happening here, and how can I fix it?